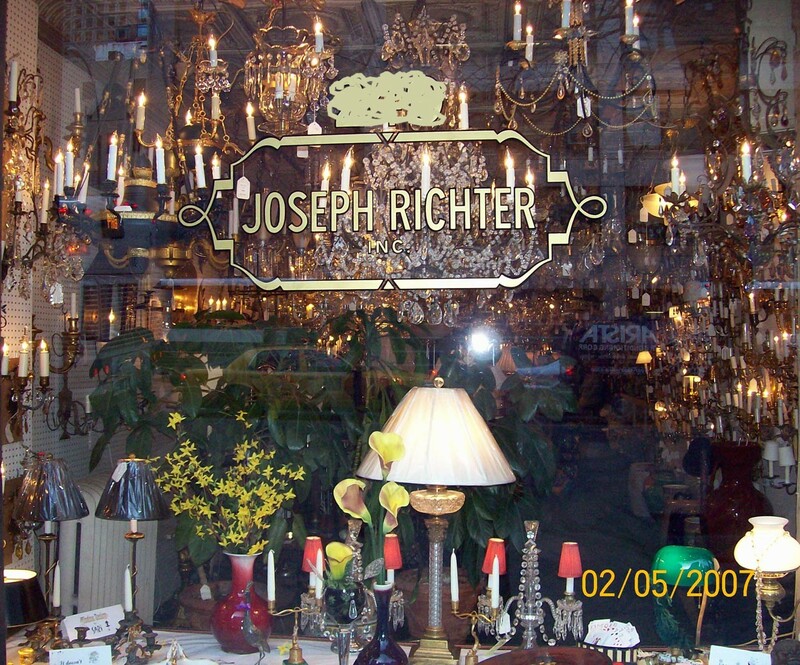 Joseph Richter is a custom lighting & shade manufacturer, with 50 + years of experience. We offer Custom made lighting fixtures for the interior and exterior, as well as reproductions. 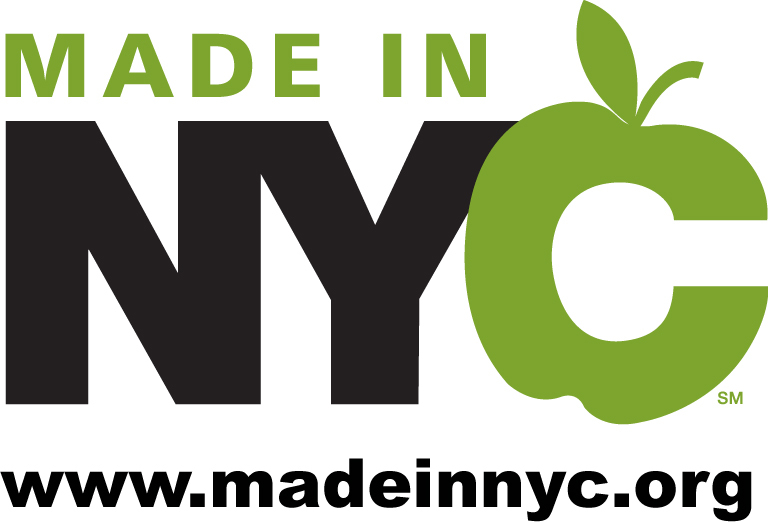 Our styles include Traditional, Williamsburg, English, French and many others. Custom Paper and Fabric shades and Shade Pendants. Additionally, our shop offers lamp mountings, lighting repairs, wiring, refinishing, restoration and adapting to any any countries specifications. Chandeliers, lamps, sconces, outdoor lighting and reproductions. We also manufacture Custom Fabric, Paper and Tole shades. Additionally, lamp mountings, lighting repairs, restoration and re-wiring.